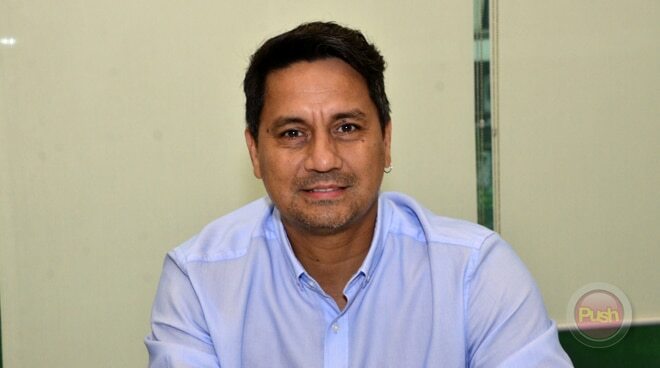 When he's not shooting scenes for his upcoming reunion movie with Sharon Cuneta, Richard Gomez is busy with his duties as mayor of Ormoc City. The actor-turned-public servant recently became driver for a day as he tested out the city's new solar powered utility bus by bringing people to the cemetery for All Saints Day. Richard shared in his post why it was also a good experience for him. He wrote, "At the same time I had the chance to experience our traffic scheme at the cemetery area to ease the traffic during the season."